Reunion Spirit… Have what it takes to WIN? 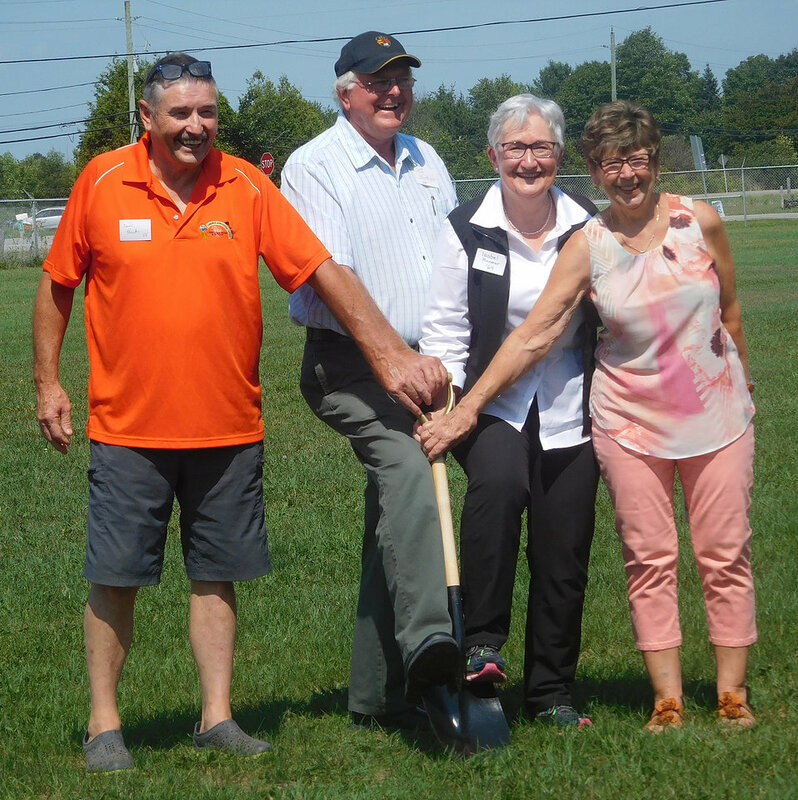 The Annual Kemptville College Alumni Reunion is set for August 25, 2018. Registration Forms are now available! Get yours here – deadline to register is August 17, 2018. 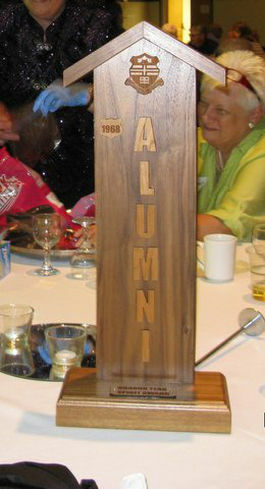 Every year, glory is showered upon the honour year that shows the most SPIRIT at Reunion. We now have a beautiful trophy to recognize the Honour Year with the MOST SPIRIT!!! Glory AND a Trophy?! Does your class have what it takes to win? Get prepared by looking at the scoresheet below. Please make sure your year picks up a sheet at the Spirit Award Display table. This is what you will use to record your points. The sheets will be picked up after the auction at the banquet. Only hand in one sheet per honour year. Points will be given to the honour years according to their placement in each category. Tie – breaker for the top two teams will be the most original cheer and it will be presented at the banquet. If your year has won the Spirit Award you must wait 5 years before you can win it again. Accept the Challenge !!! !